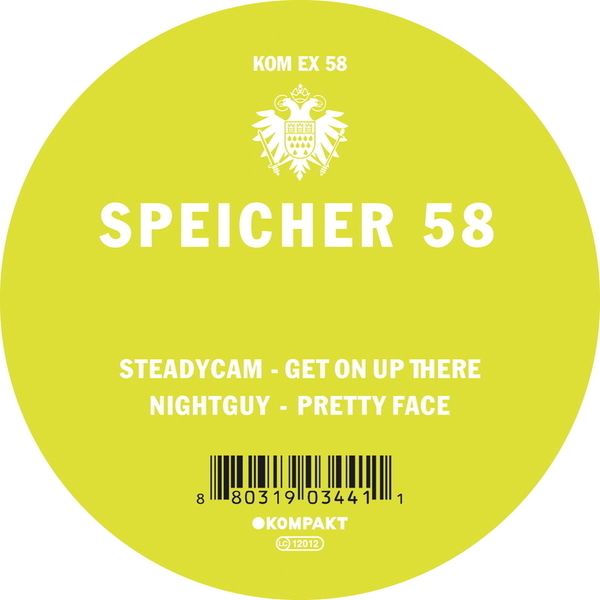 For Speicher 58 Steadycam and Nightguy are enlisted to brings the goods. Steadycam returns to the schaffel style with those insistently naughty triplets and a screwy number of disorientating noises while Nightguy opts for a much richer aesthetic with floating neo-detroit stylings and a driving bass refrain. Doing it.